In a trailer for the upcoming episode of 'KUWTK', Disick also said he would "never be over" Kourtney. 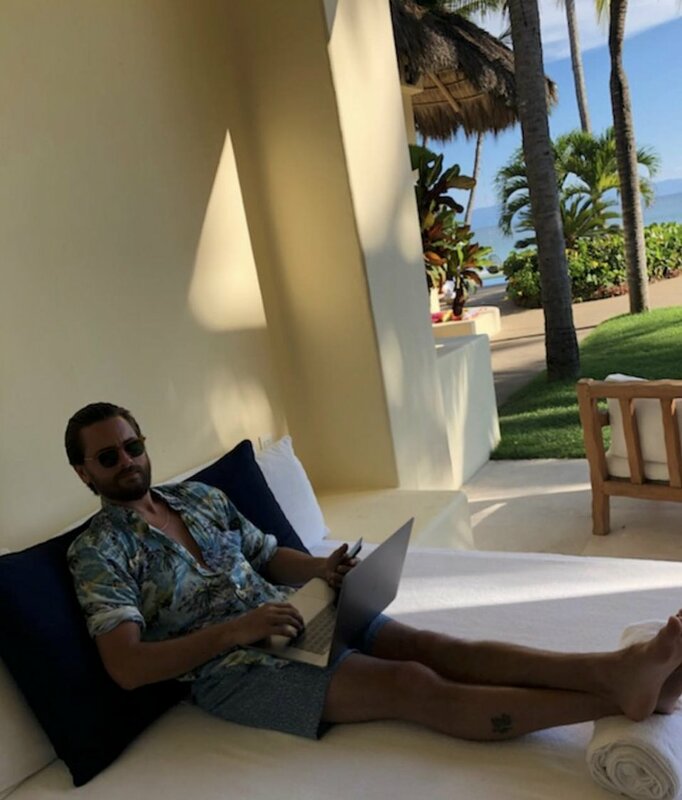 They may have been broken up for almost two years, but Scott Disick apparently isn’t ready to give up on the hopes of reuniting with Kourtney Kardashian just yet, describing her as “the love of my life” and that he’ll “never be over” her. 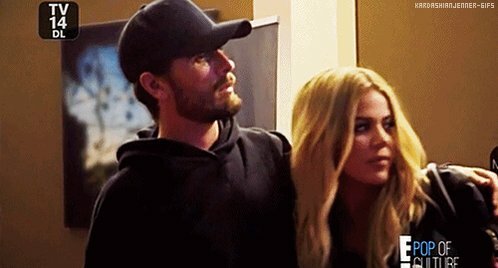 In a new trailer for the upcoming episode of ‘Keeping Up With the Kardashians’, 33 year old Disick talks to Kourtney’s two sisters, Kim and Khloe, about a quick kiss that that the estranged parents-of-three shared recently. 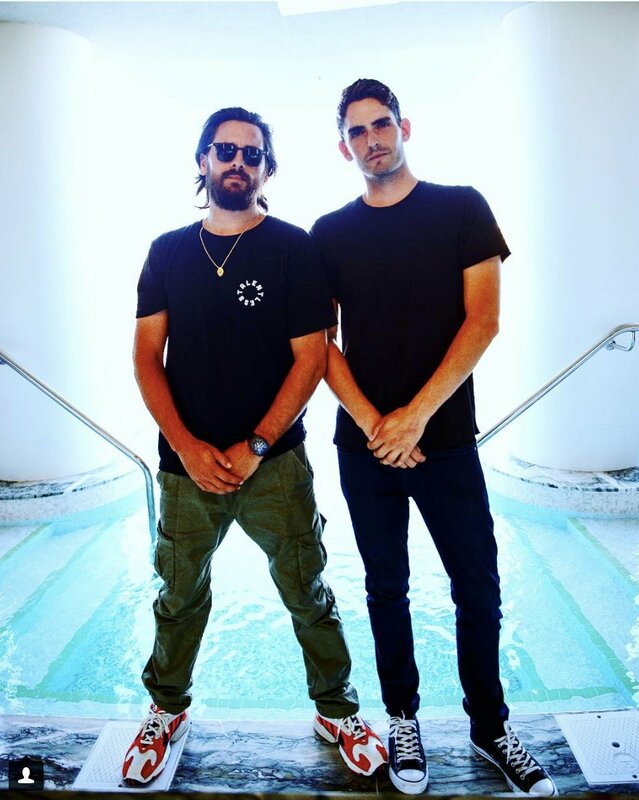 Continue reading: Scott Disick Says Kourtney Kardashian Is Still The "Love Of My Life"
Scott Disick is seeking treatment for drug and alcohol addiction in rehab. 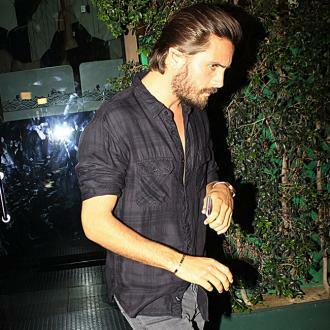 Scott Disick has checked into rehab. 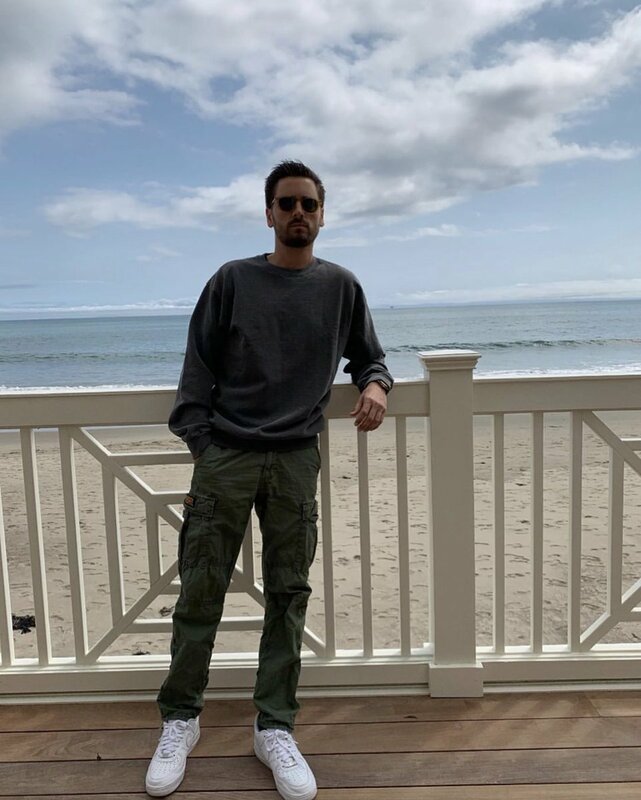 The 32-year-old reality star and ex-boyfriend of Kourtney Kardashian is seeking treatment for drug and alcohol addiction at a rehabilitation centre in Malibu. 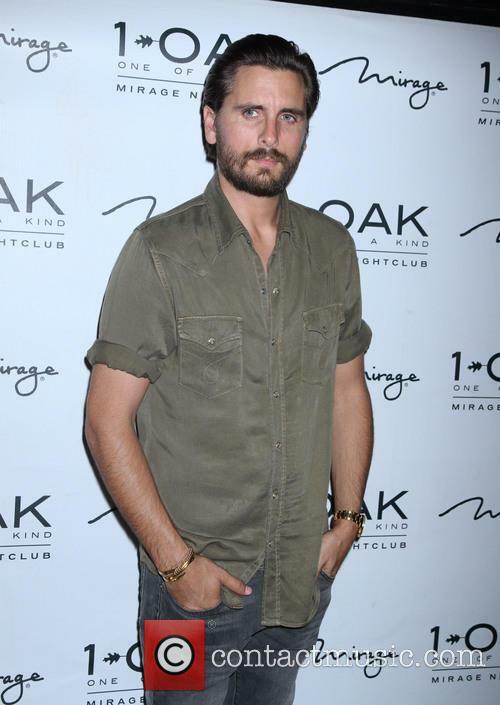 Scott Disick at 1OAK Nightclub in Las Vegas, July 2015. Read More: Kourtney Kardashian Really Is Done With Scott Disick, And Isn't Willing To Share Custody Of Their Kids. 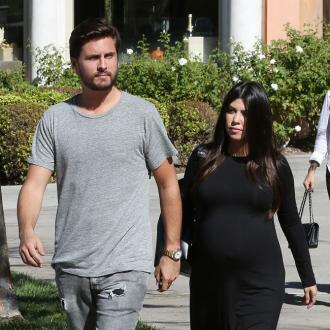 A source suggested that Kourtney was intending to restrict Scott's access to their three children. Kourtney Kardashian seems to be intent on breaking things off with Scott Disick for good, with new reports emerging that she’s in the process of sorting out custody arrangements for their three children – and things don’t look good for Scott, with Kourtney apparently unwilling to allow him split custody. A source close to the Kardashian family told People on Tuesday (October 13th): “Kourtney really seems finished with Scott this time.” Disick is the father of her three children – Mason (5), Penelope (3) and Reign (9 months), and though “everything is getting finalised” and that “nothing [is] in writing yet”, he risks not being able to see his children without supervision. Kendall Jenner has a good reason why she wants to keep her romantic life out of the public eye. Her siblings may be happy having their romantic life plastered all over the front pages but Kendall Jenner certainly isn’t. The 19-year-old supermodel and reality star revealed the reason why she prefers to keep her dating life out of the public eye. Kendall Jenner at Macy's promoting the new Estee Lauder fragrance, September 2015. Read More: Gisele Bundchen Tops Forbes List Of Highest Paid Models For Ninth Year In A Row. The 32 year old told reporters about his attitude since the split with Kourtney, the mother of their three children. Scott Disick has spoken publicly about his split with his girlfriend of nearly ten years, Kourtney Kardashian. The reality TV star spoke briefly to reporters when he arrived to host a party at a Las Vegas nightclub on Friday (July 24th). In keeping with that attitude, Disick maintained a relatively low-key presence throughout the night, despite his hosting duties. He arrived looking clean-cut and sober in a grey suit and white shirt, sticking to water the whole evening and “kept his distance from female fans”. Once the most consistent man on Keeping Up With The Kardashians, recently Scott Disick has been AWOL and hasn’t showered himself with glory. The former partner of Kourtney Kardashian chose a month-long party over his girlfriend and children and has been severely reprimanded for it ever since. However, the dad-of-three has played a much more pivotal role in his children’s lives this week – turning up for lunch with his eldest son Mason and showering him with LEGO gifts. The women spotted arriving at Scott Disick’s new bachelor pad were filming a music video, sources close Kourtney Kardashian’s ex claim. 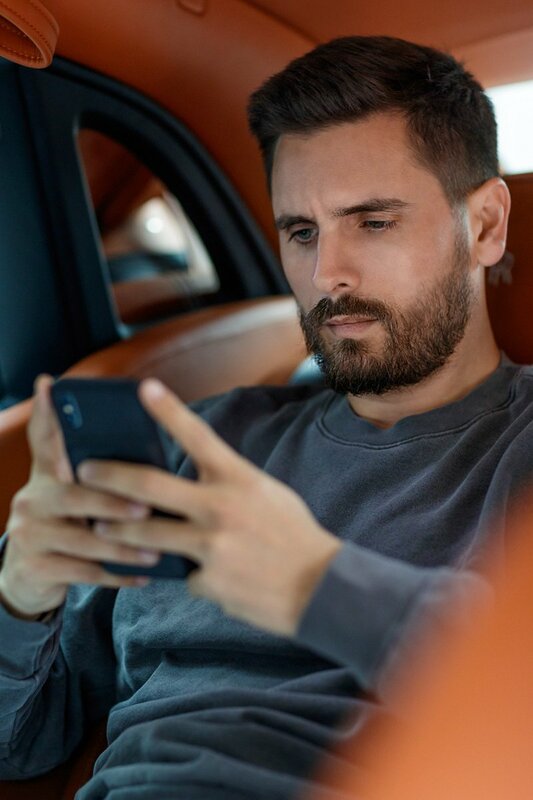 Scott Disick’s every move is being watched by the paparazzi and the Keeping Up With the Kardashians star is having to come up with ever more elaborate excuses to explain his recent actions. The reality star recently separated from his partner of nine years, and the mother of his three children, Kourtney Kardashian. Ever since reports of their split surfaced, Disick has been spotted in the company of a number of women. Most recently, photographs surfaced which show a number of women entering his Beverly Hills home. 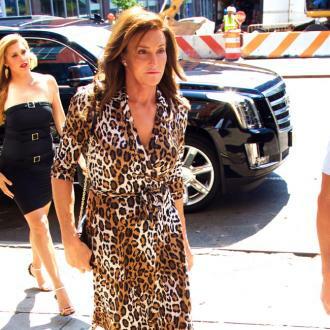 Sources close to Disick claim the woman were there to shoot a music video and not for more unsavoury reasons. 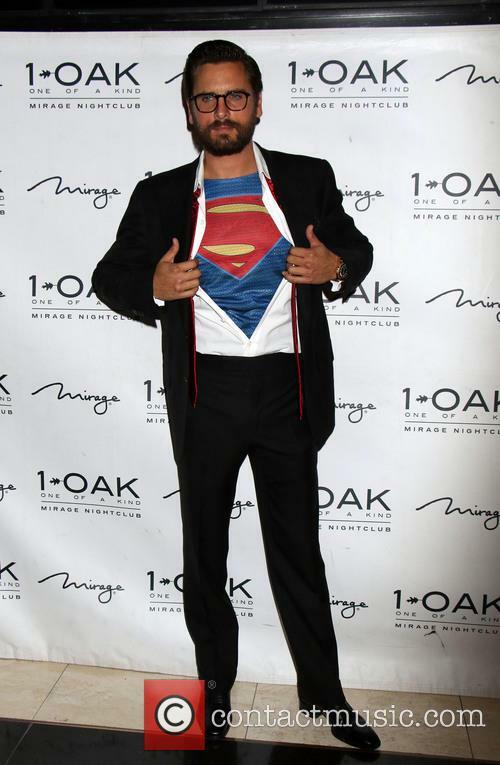 Scott Disick at 1OAK nightclub in Las Vegas in June 2015. 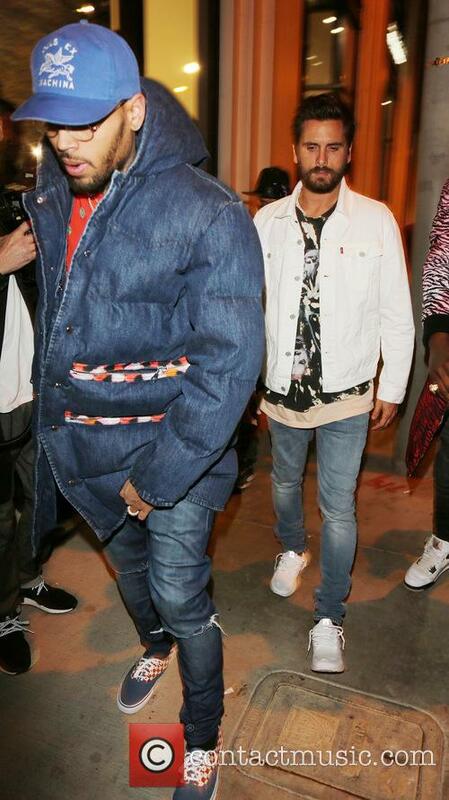 Read More: Kanye West Gives Some Wise Words To Scott Disick. Penelope Disick, the daughter of Kourtney Kardashian and Scott Disick, turned three on Wednesday (8th July). Her family have been sharing moments from their celebrations on social media. There may be trouble in her parents’ relationship but the Kardashian family weren’t going to let that spoil Penelope Disick’s birthday celebrations. The daughter of Kourtney Kardashian and Scott Disick celebrated her third birthday on Wednesday (8th July) and her mother and aunts, Khloe Kardashian and Kim Kardashian, were there to help! Scott Disick and Kourtney Kardashian's daughter, Penelope, celebrated her third birthday this week. Read More: Kourtney Kardashian Seemingly Fires Warning Shots As Scott Disick Spotted With Ex-Girlfriend. Scott Disick and Kourtney Kardashian to reconcile? 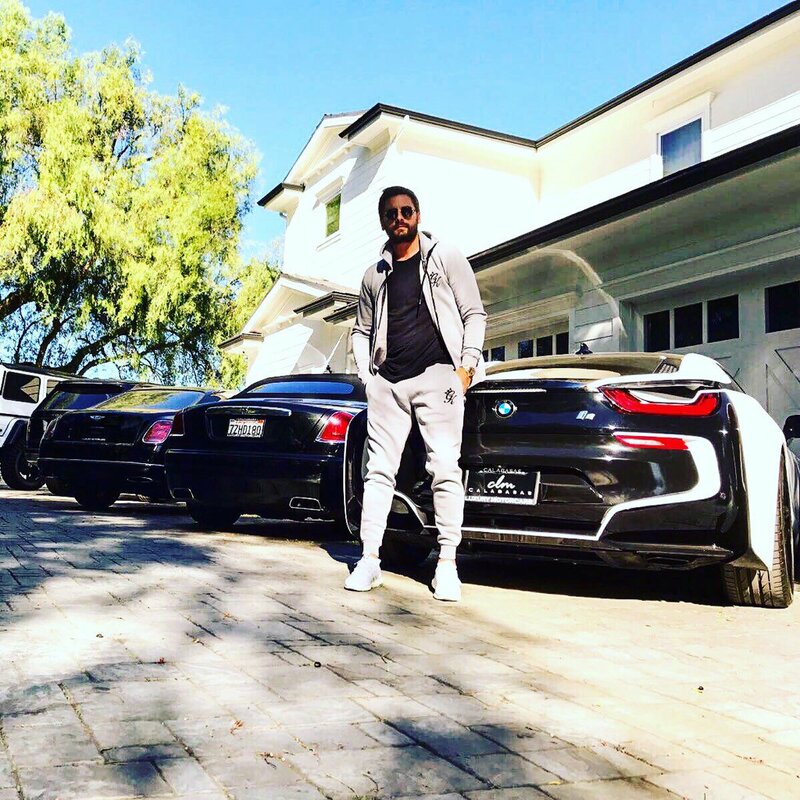 Scott Disick laments over split?